Breach is a first person shooter developed by Atomic Games. 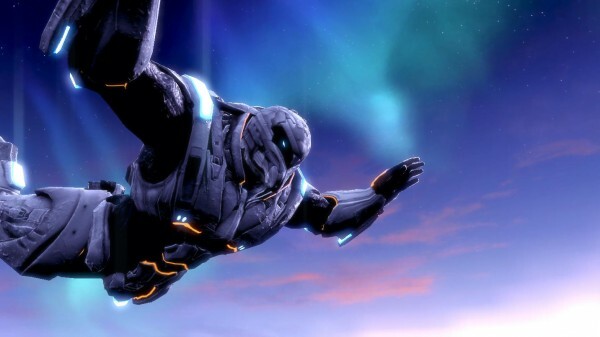 It’s available on the XBLA for 1200 Microsoft points. The publisher provided us with a copy of the game for reviewing purposes. Section 8 was a flawed gem. A diamond in the rough relegated mostly to bargain bins, the original Section 8 pushed new ideas into the first person shooter genre. It overcame minor bugs, mixed reviews and the stigma of being a full priced multiplayer only game, developing a small cult following along the way. Section 8 is back and ready to do an orbital drop again, but this time TimeGate Studios is rewriting the rules. With the freedom that self publishing gives them, TimeGate Studios is pushing the boundaries of what has been traditionally accepted as normal. Section 8 Prejudice is a fully fledged sequel to Section 8; however, it will be released on Xbox Live Arcade in early 2011 for 1200 Microsoft Points ($15), nearly a fraction of the cost of the original. The transition from a $60 retail product to an Xbox Live Arcade sequel is a new one in this industry. We had some trepidation that the production values would suffer or that the game might feel too much like a rehash of the first, but that was all alleviated when we went hands on with Prejudice this past week. 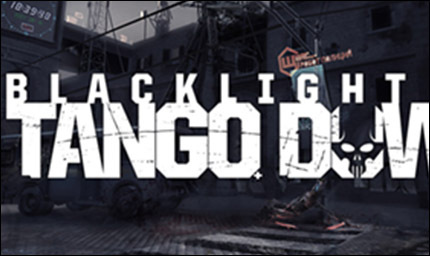 Blacklight: Tango Down was developed by Zombie Studios and published by Ignition Entertainment for XBLA on July 14, 2010. Retails for 1200 Microsoft Points. A download code of the game was given to us by the publisher for reviewing purposes. What if the rumors of a futuristic setting for Infinity Ward’s next Call of Duty were right? It might’ve looked very much like Zombie Studio’s Blacklight: Tango Down. While the game was praised by many at E3 for it’s high price/quality ratio, the result is definitely remarkable for a downloadable title, packing a decent fast paced punch for a low budget multiplayer shooter.